Max Tobin brings his all-male dance company to Steeple Martin, with his new ballet Pendle, based on the infamous Pendle Witch Trials, due to be performed at the Oast Theatre. There have been unpleasant incidents during rehearsals in London, and Max asks Libby Sarjeant and her friend Fran Wolfe to look into them. To everyone's surprise, the seriousness of the incidents escalates until, inevitably, someone is murdered. 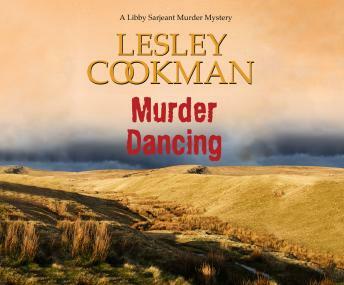 While the police look into the murder, Libby and Fran wonder why someone seemed so set against the ballet. Were occult forces at work, or was there a more worldly, personal motive?